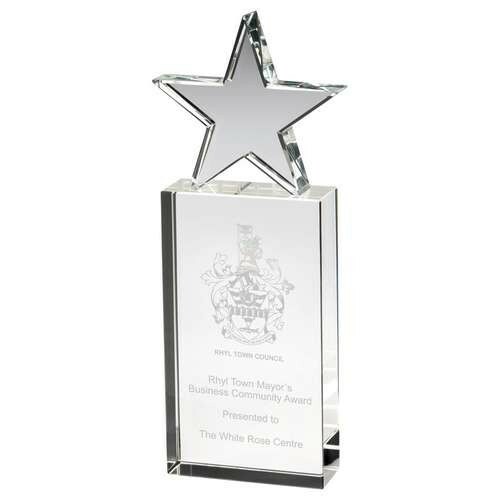 This clear glass award comes with a glass star on top - available in three different sizes which are 20cm, 23cm and 25.5cm. We can laser engrave your own text and logo for FREE. 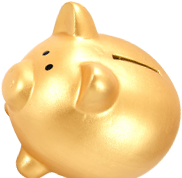 If you order 5 or more in the same size you will qualify for one of our special discounted prices. For more information please call or email us.